We are delighted to have been invited to the Homes Office to discuss innovation and diversification in the industry. 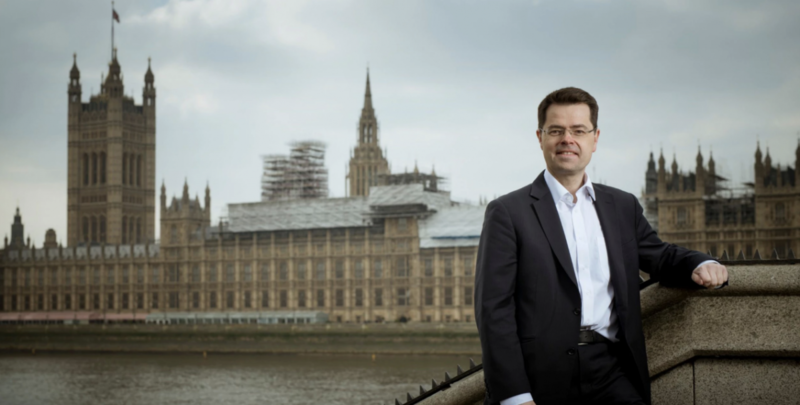 Our CEO, Arshad Bhatti, has recently been joined Rt Hon James Brokenshire, MP and Secretary of State for Housing, Communities and Local Government to a roundtable event with core property sector leaders. Discussions focused on the best ways to promote innovation and diversification within the industry, and how airspace development itself can provide a solution towards the housing shortage in the capital.